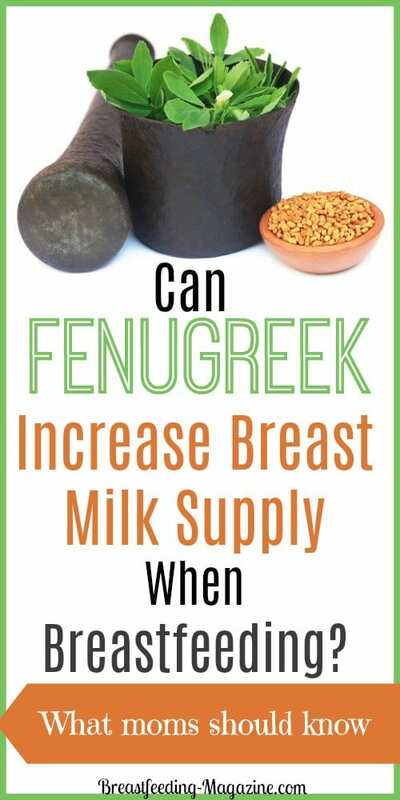 Can Fenugreek Increase Breast Milk Supply When Breastfeeding? Many new moms have questions about fenugreek and breastfeeding. They have heard that it can work wonders for their breast milk supply. However, before you try it, there are some things that you should know. Fenugreek is one of the oldest cultivated medicinal plants. It is commonly grown today in the Mediterranean countries, Argentina, France, India, North Africa, and the United States. If you are looking to increase your breast milk supply, you may want to try the age-old remedy of fenugreek. Whether you use fenugreek seed tea , fenugreek seed extract or capsules...some moms swear by it! In fact, it has been used by women for centuries to significantly increase the amount of breast milk a mom can produce. 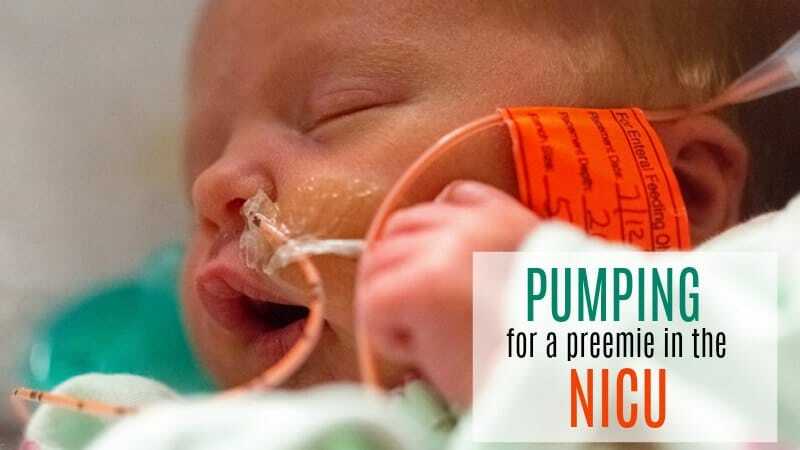 Breastfeeding mothers can expect to see an increase in breast milk 24-72 hours after starting the herb, but it sometimes it takes a full two weeks to see a significant difference. No effects are seen in women who take less than 3500 mg per day. However, on a correct dosage, most women see a noticeable increase. Some moms use this herb to boost milk supply on a short-term basis, while other continues to use it on a longer term basis. Both are completely safe options. 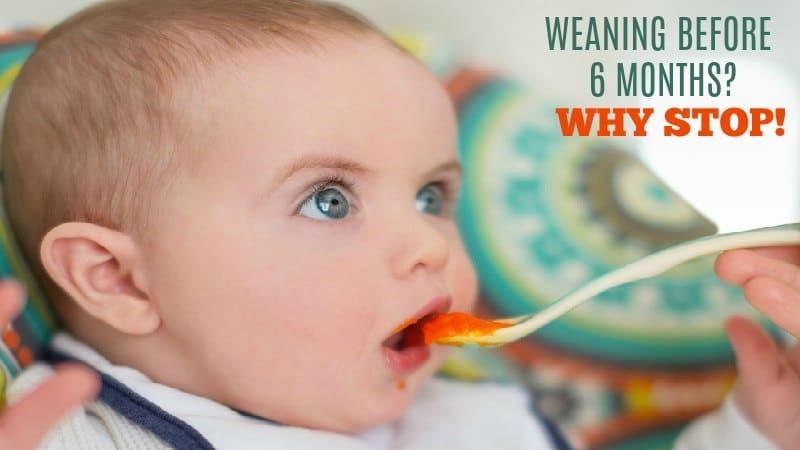 A Iranian study in 2015 looked at the difference between the weight gain of breastfed babies whose mother used fenugreek and those who did not. Because low milk supply can be a reason women quit breastfeeding, they wanted to determine if the herb would help to overcome that. The results of the study showed that there was a significant difference. 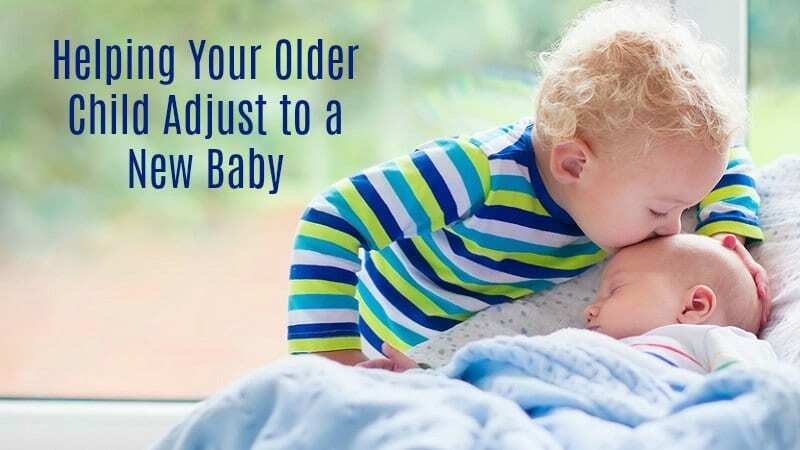 This supports what moms have known for some time that, for many women, it really does work to increase breast milk production! Why not? However, if it doesn’t work for you there are many ways to increase your milk supply like power pumping, lactation cookies and more. Click here for a list of 20 things to try today!